We are so excited to have launched something a little different. 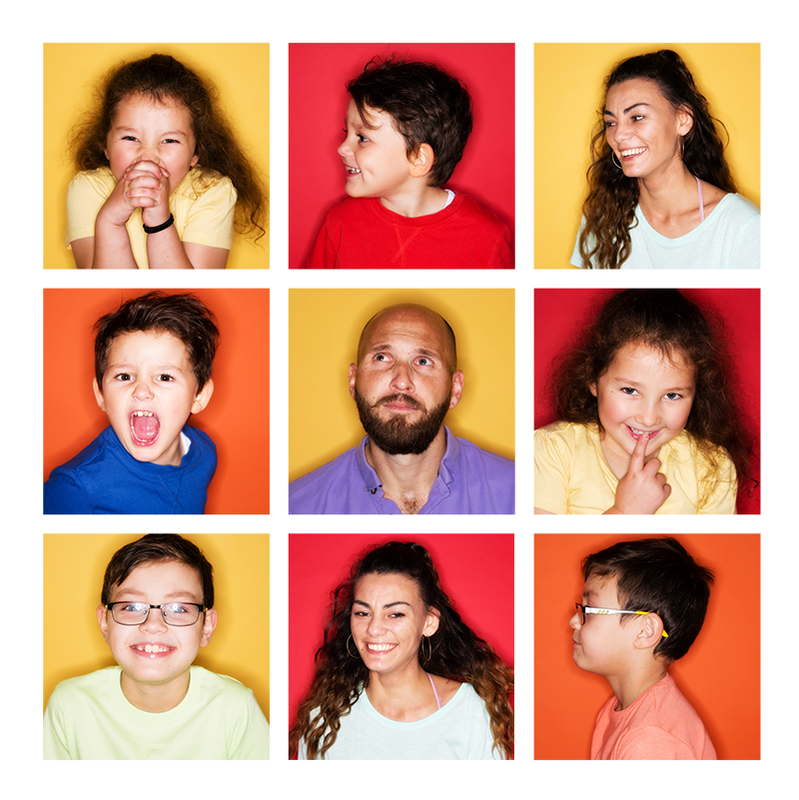 A family shoot with a twist! 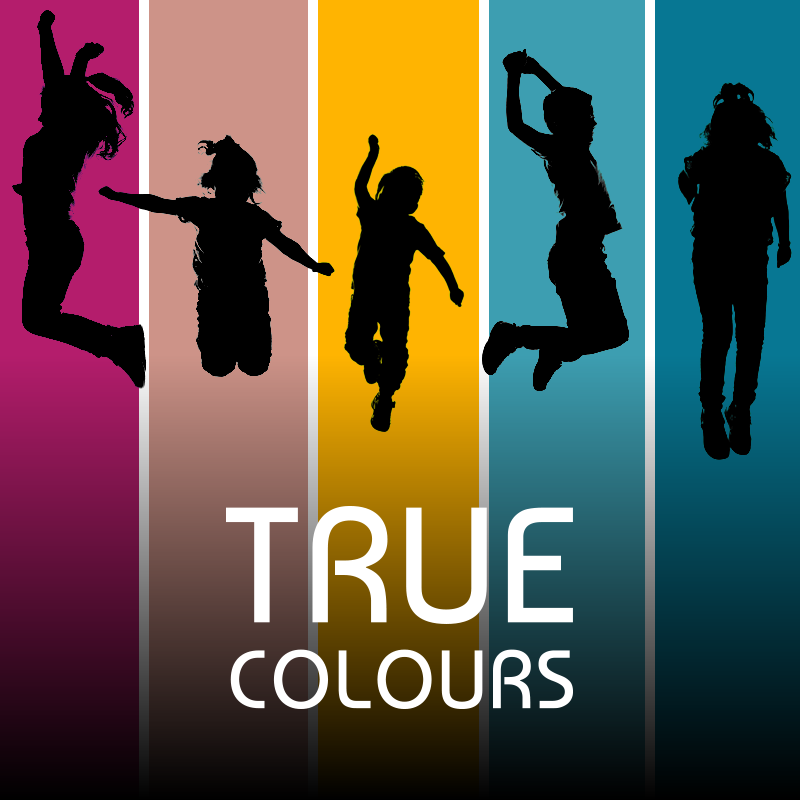 Our True Colours photoshoots are great fun for the whole family and will look amazing on the wall. To book your True Colours photoshoot either book online now using the button above or fill in your details below and we will call you in the next 5 days. The shoot includes one image on a personalised photo app which can be shared with friends and family. All we ask for is a £20 refundable booking deposit which will need to be paid to secure your session. Only one of our photography competition prizes can be claimed by each family. Not available to those who have had a photography experience with us over the last 12 months. A £20 refundable booking deposit is payable to secure your booking. Your deposit will be refundable at the end of the ordering session where you come back to view your lovely photos. Sessions are very precious to us, so this is a non refundable fee if the client fails to arrive for the photoshoot or ordering session. You can of course re-schedule without any charge if you notify us upto 24hrs before the booking time. These sessions will be available 7 days a week. You may choose the photo for your personalised photo app at the ordering session, no cash alternative is available. This offer is for new sessions only and cannot be used to purchase images from a previous session. Please note that at Portraits by Pear Tree all Images come finished and framed or as one of our contemporary wall portrait finishes, or in our bespoke handmade albums. Please note we do not sell loose prints. Your portrait session must be booked within 3 months of issue of notification of being selected for a session.